MKG needed to update their existing website to bring it inline with their brand and make the experience more engaging for their customers. At Awemous we created a design that bought their brand to the front and now shows off their unique selling points. 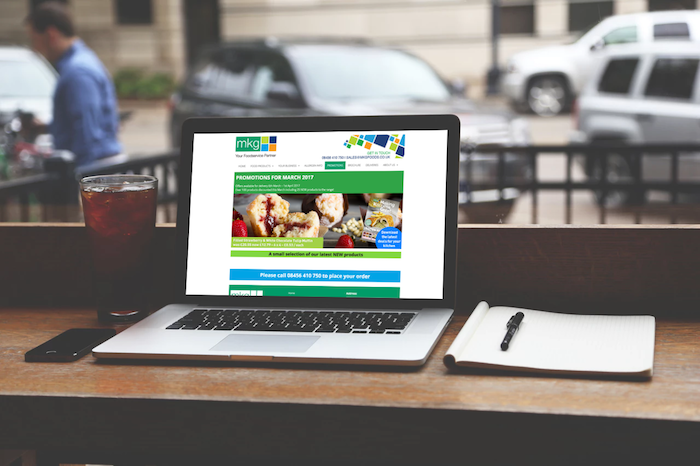 The site is more useful for their clients, allowing visitors to see the latest promotions, download brochures, view events, generate sample menus and subscribe to their newsletter. Plus MKG’s staff can update their promotions, contact information and brochures from the backend giving them more control and flexibility over their online communications. 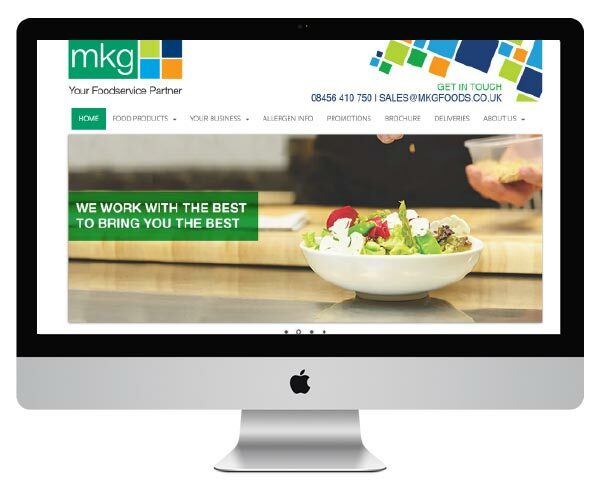 MKG is a Midlands based food distributor specialising in frozen, chilled and ambient food for the pubs, clubs, restaurants, schools, care home and catering sector. For over 60 years they’ve successfully delivered quality food on time and within budget and their family based approach ensures a personal and complete service to all clients.